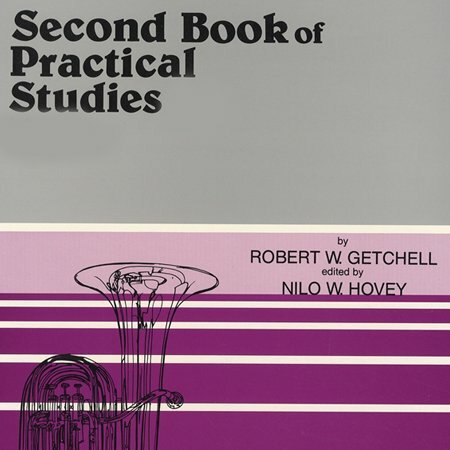 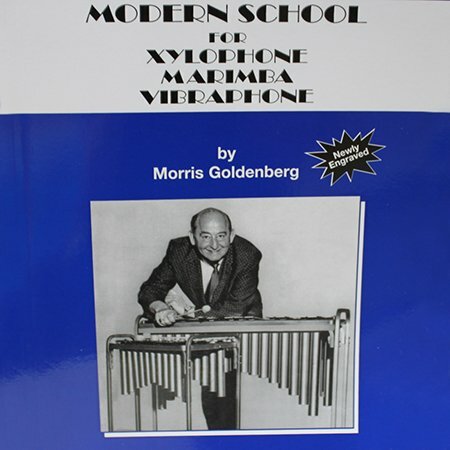 The Second Book of Practical Studies is designed to logically extend the techniques already presented in the First Book and also to introduce and develop new techniques and rhythms that will offer a challenge to the intermediate student. 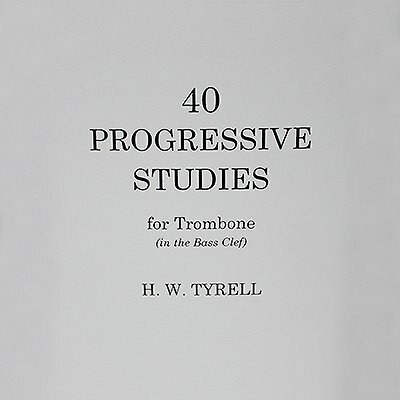 Through the use of slightly more difficult and more extended studies, it is hoped that the material included in this book may more fully develop general musicianship and more feeling for style and interpretation and thus act as a foundation for solo literature. 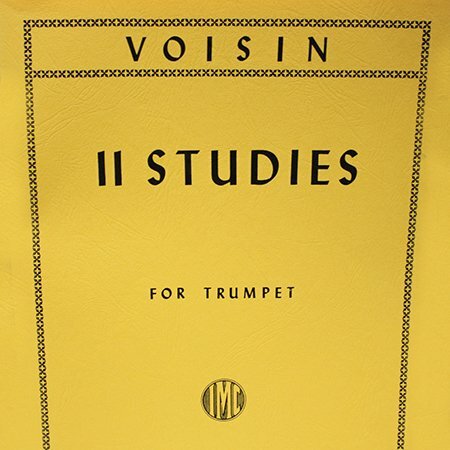 Available for French Horn, Trumpet/Cornet, and Tuba.